Seriously though, this place looked lonely and I had trolled the other forums so I figured I'd post hurra. Someone call the internet police. 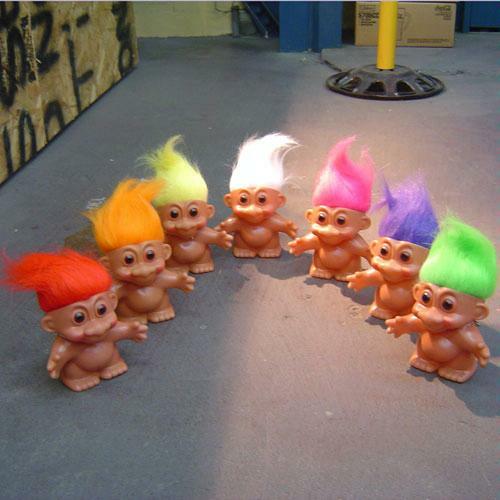 We have an entire family of trolls, and we encourage them! We also turn them upside down and spin them in our hands so their hair stands up. It helps them type faster.